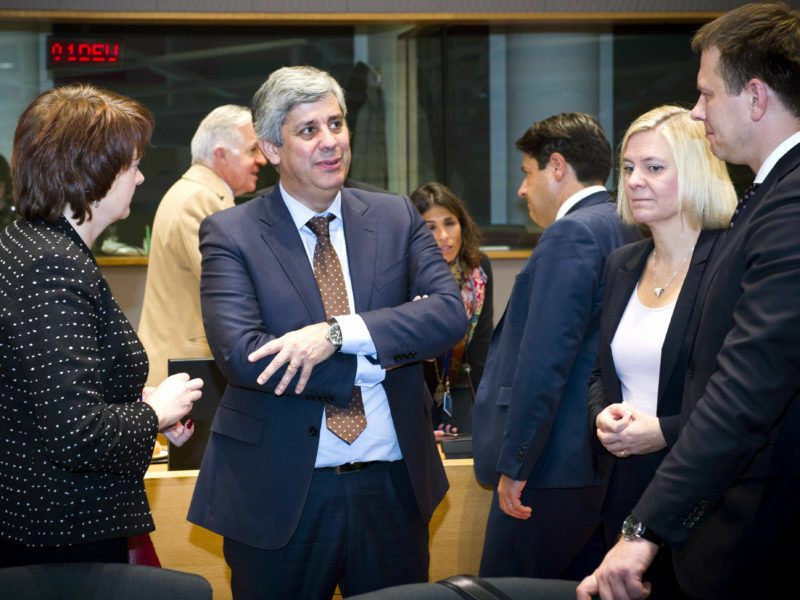 “There are positive signs on European policy coming from the exploratory talks,” Centeno told Handelsblatt business daily. Centeno, who is also Portuguese finance minister, urged Chancellor Angela Merkel’s conservatives and the centre-left Social Democrats (SPD) to quickly agree on a full-scale coalition deal. “Europe needs the government as soon as possible,” he added. Centeno said French President Emmanuel Macron was pushing for ambitious EU reforms and that Germany was now expected to spell out its own ideas. 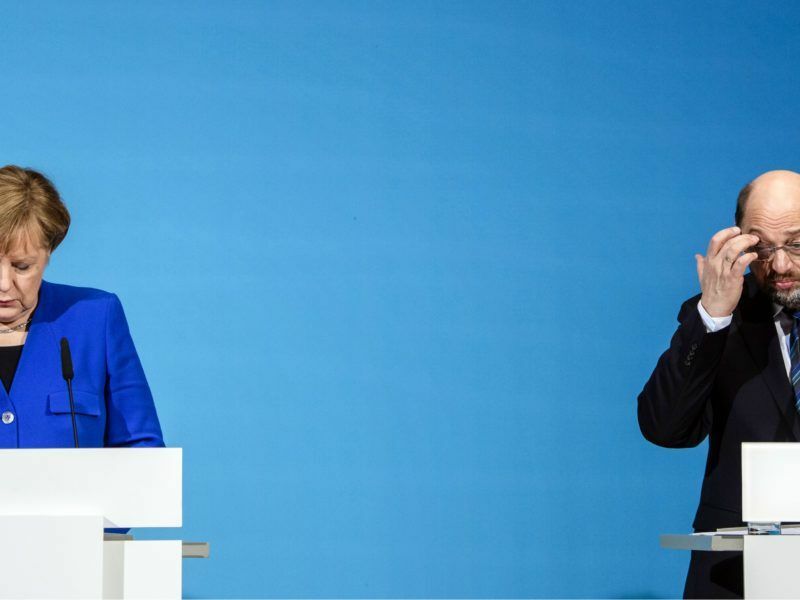 Merkel’s conservatives and the SPD last week agreed on the blueprint for a governing coalition. The draft raised the prospect of an “investment budget” for the single currency bloc, a nod to Macron’s call for a budget to help the eurozone cope with external economic shocks. It also calls for the ESM bailout mechanism to be turned into a full-blown European Monetary Fund under parliamentary control and anchored in EU law. Centeno welcomed Germany’s openness to the creation of an “investment budget” for the eurozone, adding that policymakers could make sure that any funds from this budget would only be disbursed if member states also implemented structural reforms. He also called for the completion of a banking union by strengthening the banking sector and gradually introducing a pan-European scheme to protect bank deposits across borders. “Ideally, this will be part of the package we will finalise by June,” Centeno told the business daily. 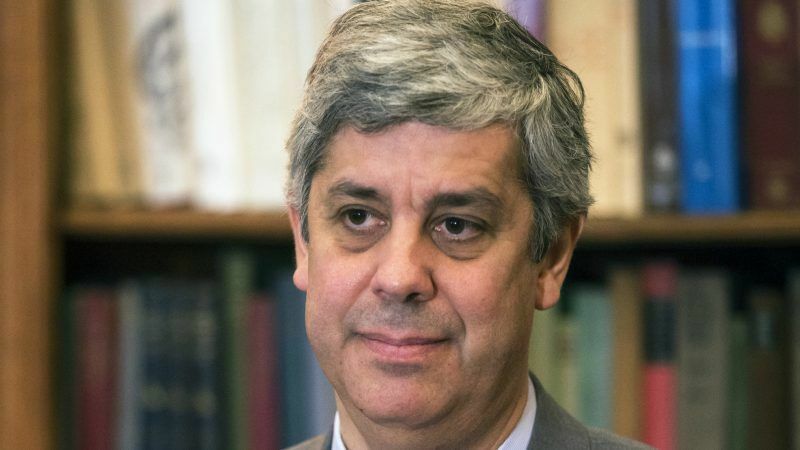 The question of how to improve governance of the 19-member single currency bloc will also be discussed when Germany’s acting Finance Minister Peter Altmaier welcomes Centeno for talks in Berlin on Wednesday. Altmaier, one of Chancellor Angela Merkel’s closest allies, will then travel to Paris for talks on the same issue with his French counterpart Bruno Le Maire on Thursday.